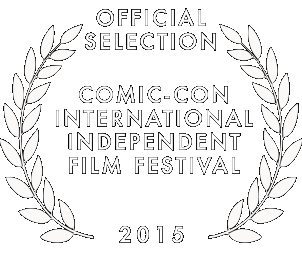 It was an official selection of the 2015 Comic-Con International Independent Film Festival in San Diego California, where it had it's world premiere. This dark fantasy is about a woman who loses her family in a tragic accident and is offered secret knowledge to bring them back from the dead. It stars Kristina Lynn Bell, Deborah Puette, and Richard Sabine. 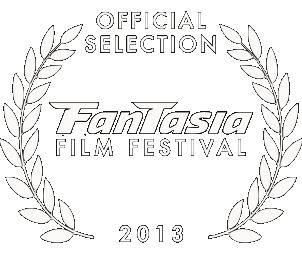 It was an official selection of the 2013 Fantasia International Film Festival in Montréal, Québec, where it had it's world premiere. NEW YORK, NY (May 26th, 2012)- Last Rites Gallery presents "The Soul Never Sleeps, new works by Chris Peters", in what will be his second solo show at the gallery. “In this show I continue the search for beauty in dark places. I love that uneasy twilight place between life and death, between reality and unreality, between hope and despair. I use the vocabulary of Vanitas and Catholic religious symbolism to tell the tale; all refer to the cycle of life, death and the promise of resurrection. For ‘The Soul Never Sleeps’ exhibit, it was important for me to expand the story by making a short two minute film. So many of my paintings have a time element, in the film I could finally make that time element explicit. That said, the film was made to stand together with the other 12 pieces, acting as the exhibition’s ‘13th painting’. Hopefully the addition of a new surface will enhance the show’s ability to communicate its message and mood. ABOUT THE ARTIST: Mr. Peters is a Los Angeles based artist with many collectors in the music and film industry. He trained for three years at the Gage Academy of Art, completing their program that emphasizes academic painting techniques. 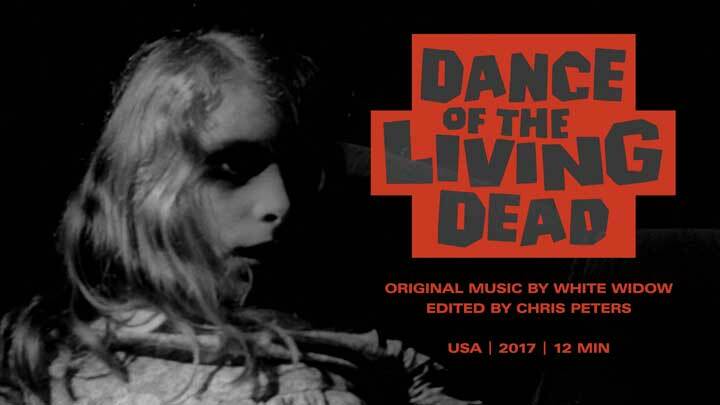 Musical artist White Widow re-creates George A. Romero’s Night of the Living Dead as an exhilarating 12 minute rock opera, transforming the story of a black man fighting to survive a night in zombie hell into a modern metaphor of the fear, racism, and violence that threaten to overwhelm us. Images Copyright © 2003-2018 Chris Peters. All rights reserved.